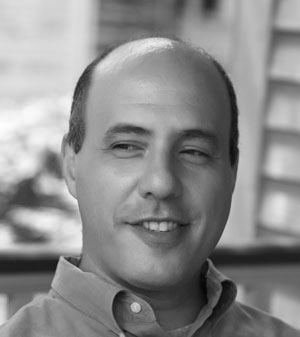 Simon A. Senzon, M.A., D.C. is a historian, philosopher, and chiropractor. 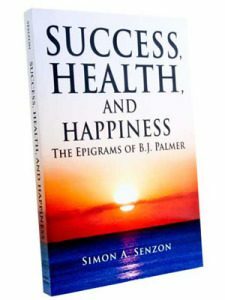 Simon’s books combine a love of philosophy and chiropractic combine. Simon has lectured on philosophy and history of chiropractic for almost two decades. The four books published by The Institute Chiropractic are helping to shape the discourse on the philosophy and theory of chiropractic. 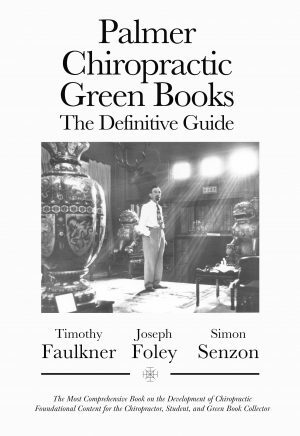 The books explore several difficult elements of the philosophy of chiropractic including spirituality and morals. The history of ideas in chiropractic is viewed through an Integral framework. The Spiritual Writings of B.J. Palmer is a greatest of hits of B.J. 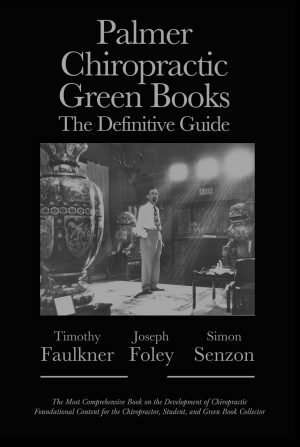 Palmer’s most fascinating passages. 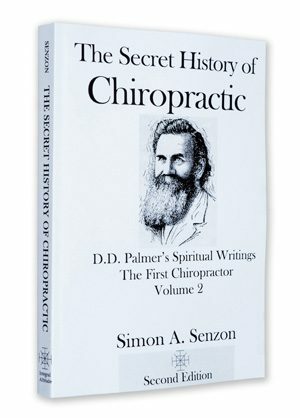 The Secret History of Chiropractic combines an early history of the profession, elements of the profession that are largely ignored today, and a collections of D.D. Palmer’s most interesting quotes about tone, soul, Spirit, and other topics. Success, Health, and Happiness includes a reordering of the classic B.J. Palmer Epigrams in the context of his theories and his life. D.D. 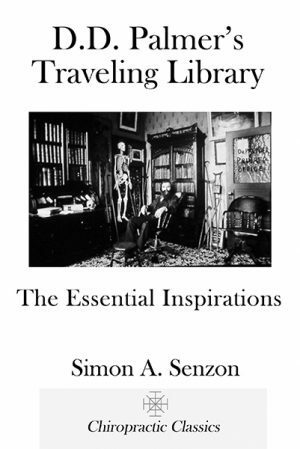 Palmer’s Traveling Library is an abridged version of the books that D.D. 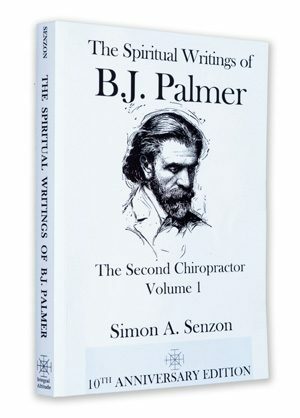 Palmer had bound together to inspire him while spreading his theories and practices of chiropractic across the continent.